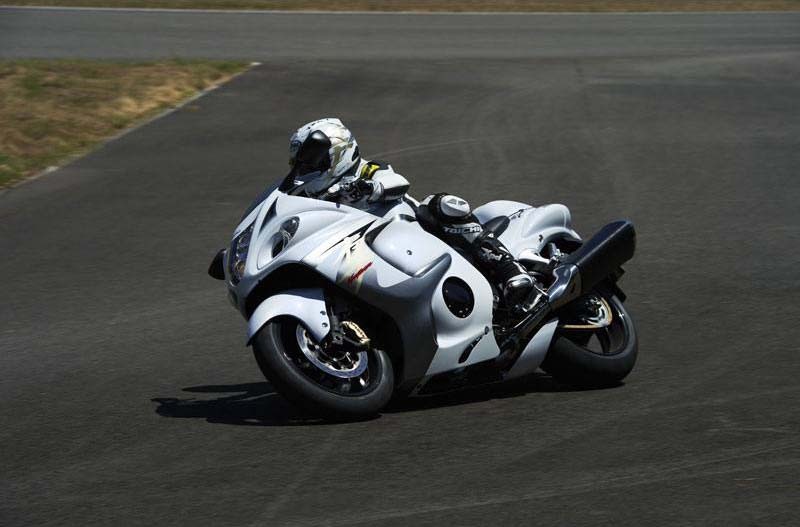 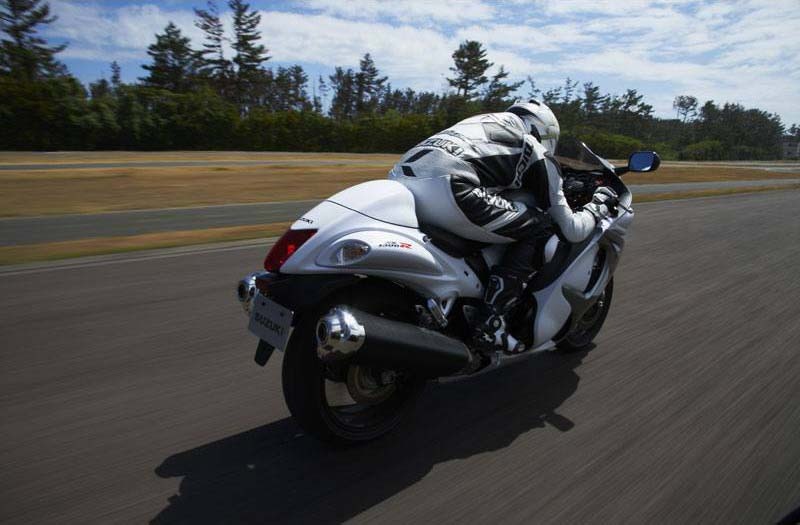 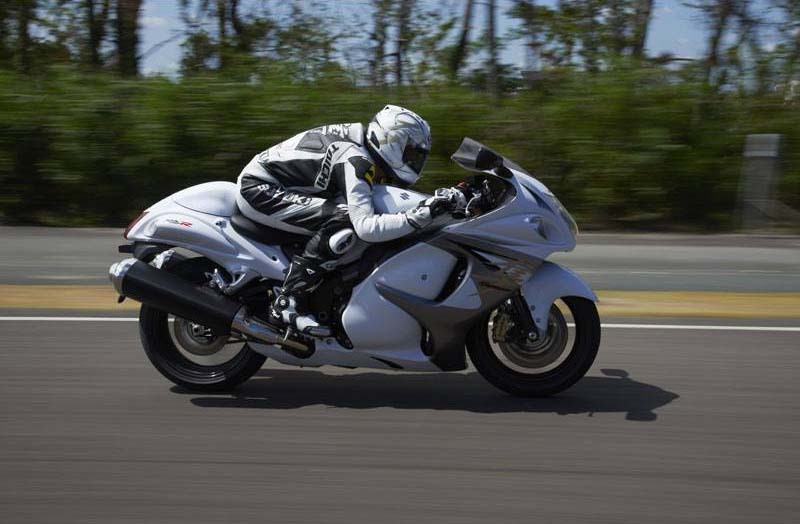 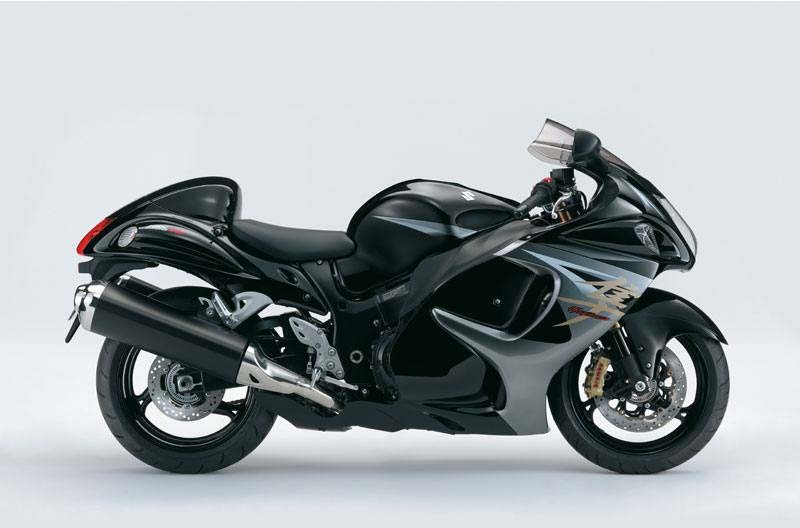 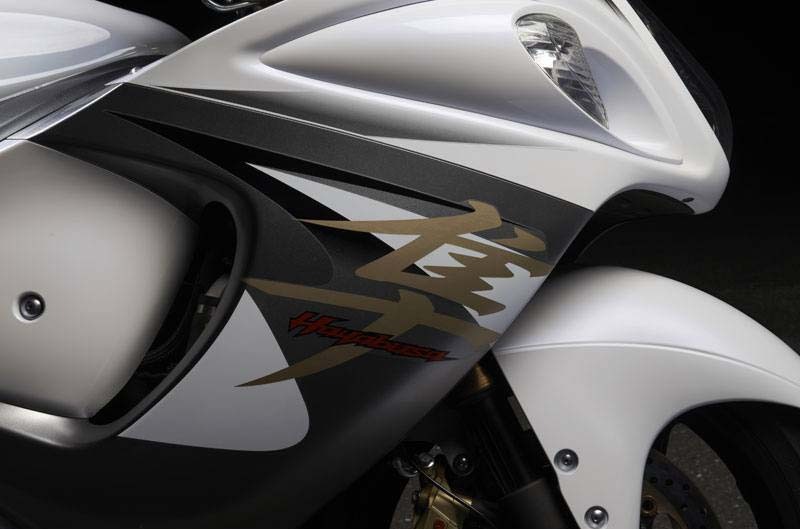 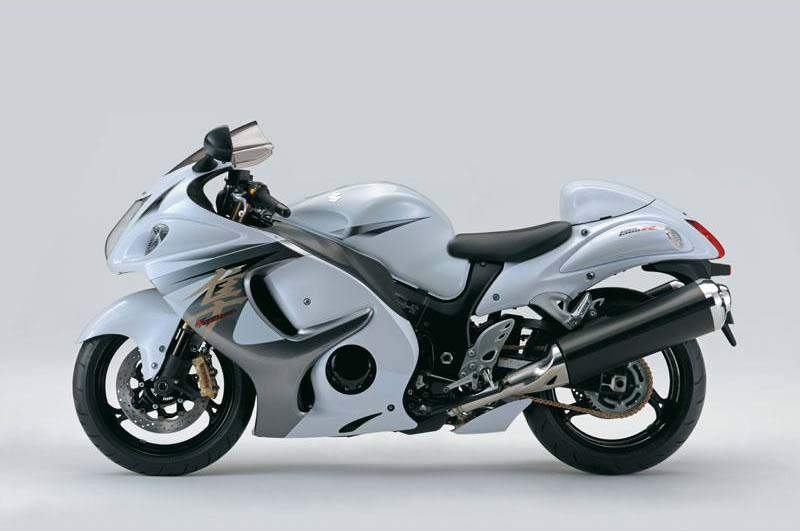 It’s hard to believe that for over a decade, the Suzuki Hayabusa has gone relatively unchanged from its original form. 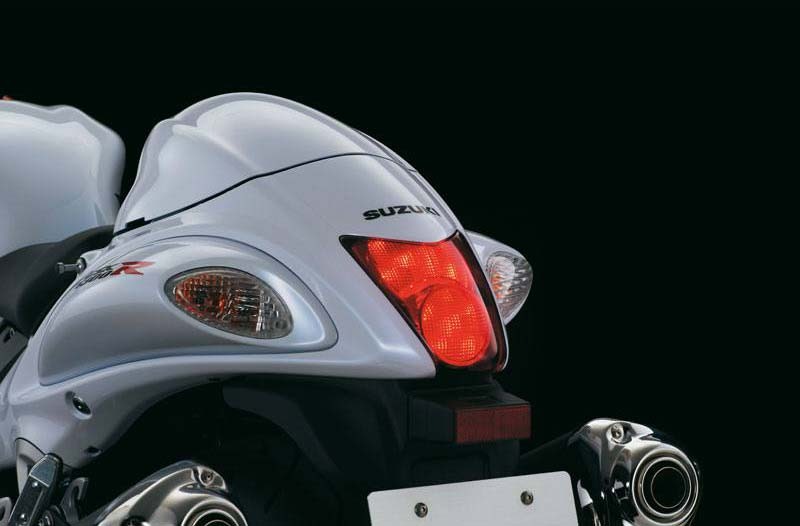 Sure, there have been some updates — a nose-job here, a face-lift there, but let’s be honest, the engineer responsible for the Suzuki GSX1300R has mostly just been pushing paper around his desk since the Clinton administration. 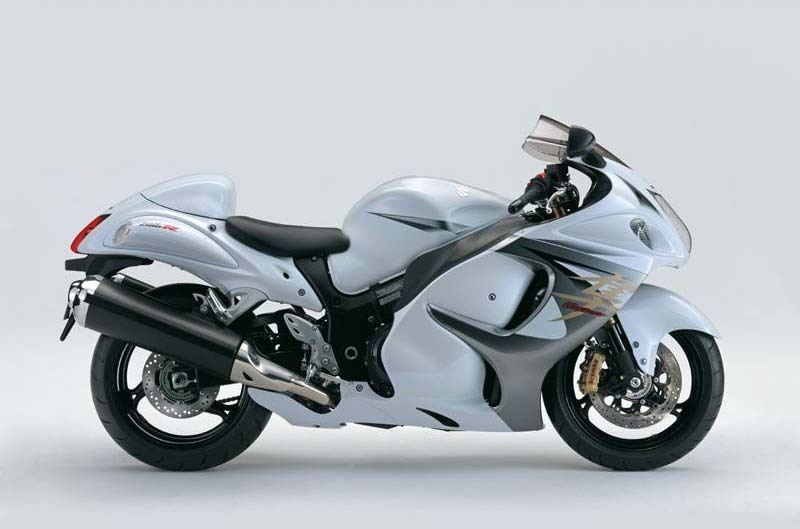 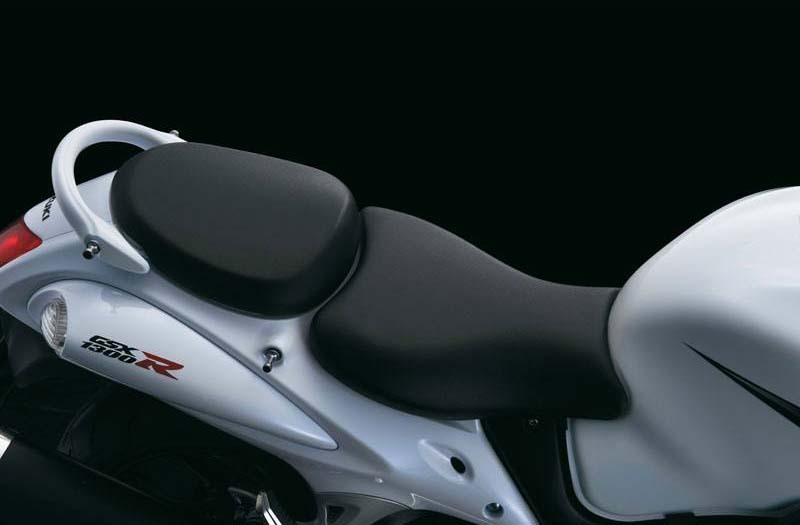 That tradition has not come to a close for the next model year, though the 2013 Suzuki Hayabusa does get some massaging from the Japanese brand. 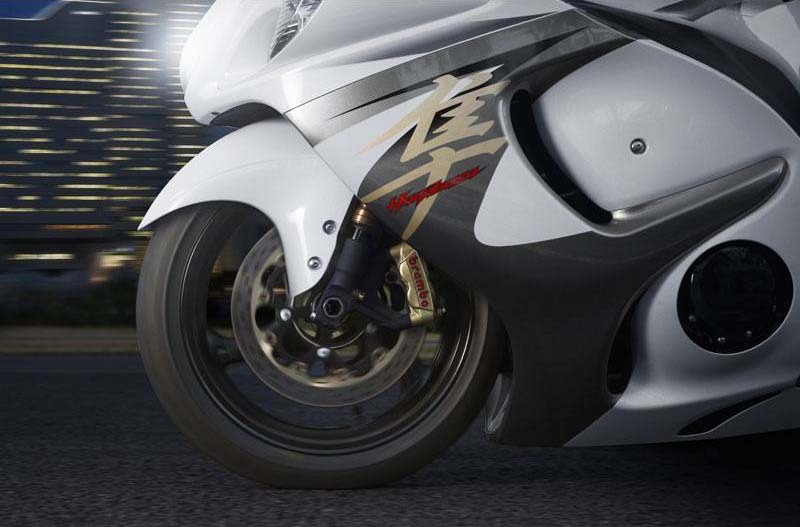 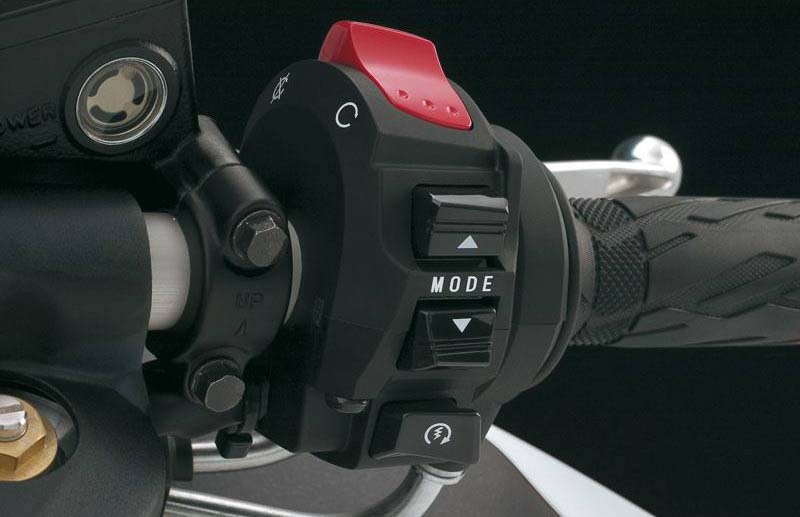 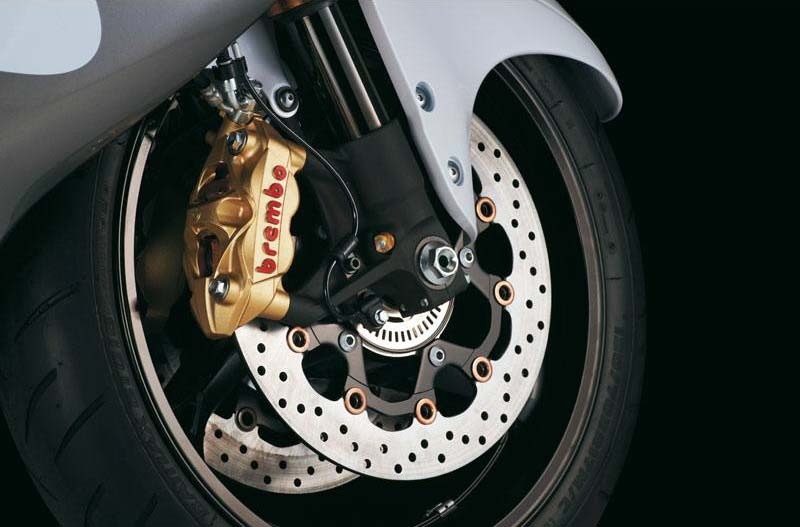 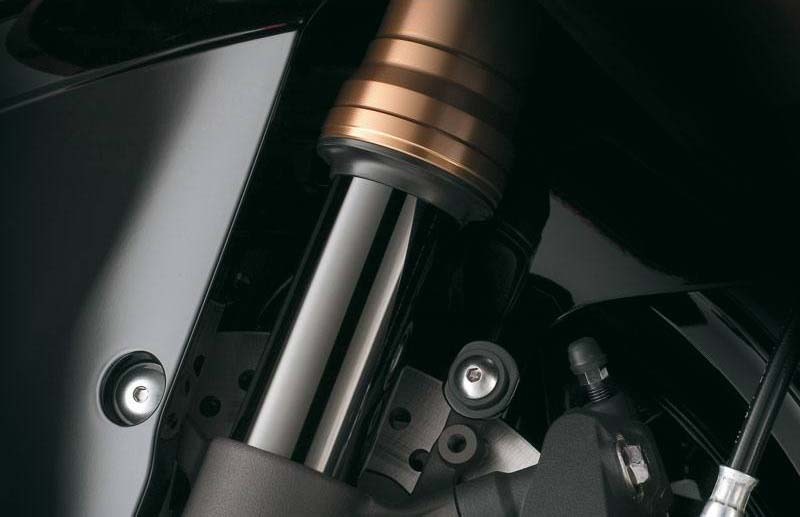 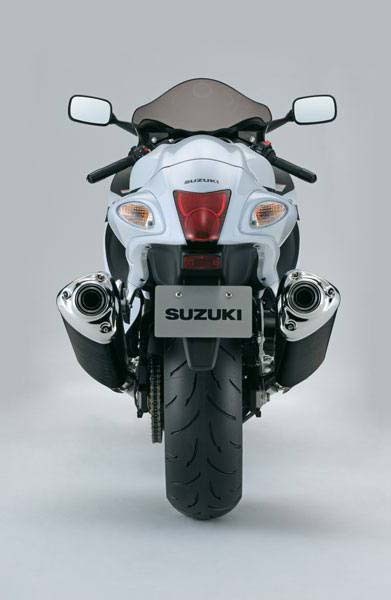 Updated with an anti-locking brakes system (ABS), the 2012 Suzuki GSX1300R, as it name implies, joins the rest of the GSX-R family in getting Brembo Monobloc calipers. 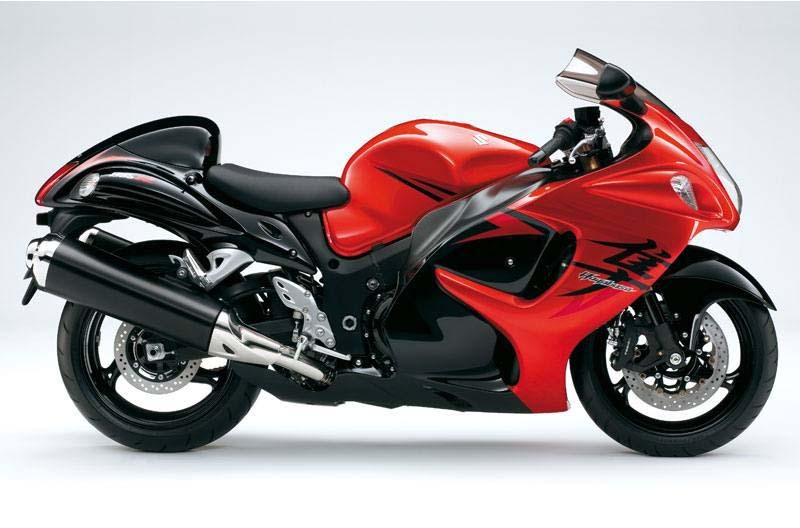 While the Kawasaki Ninja ZX-14R / Kawasaki ZZR1400 got a revamp in 2012, Suzuki seems content to let the Hayabusa remain in its current form, which is now considerably different from the ZX-14R, though both bikes do now lay claim to ABS braking technology. 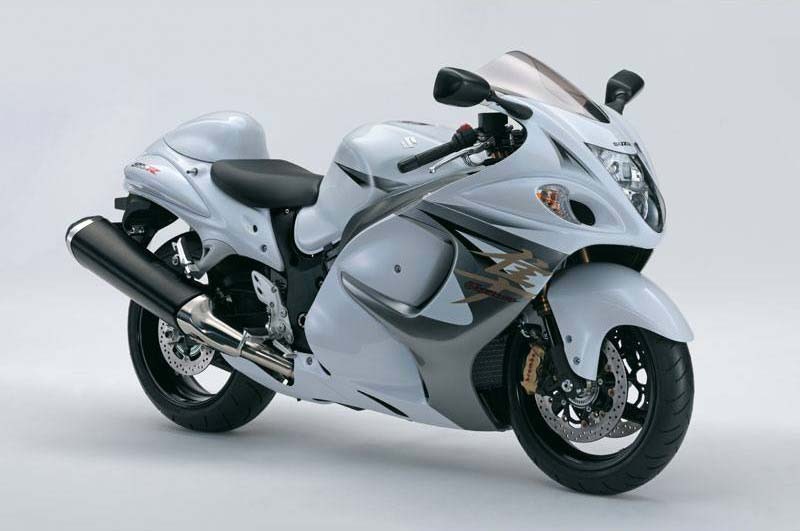 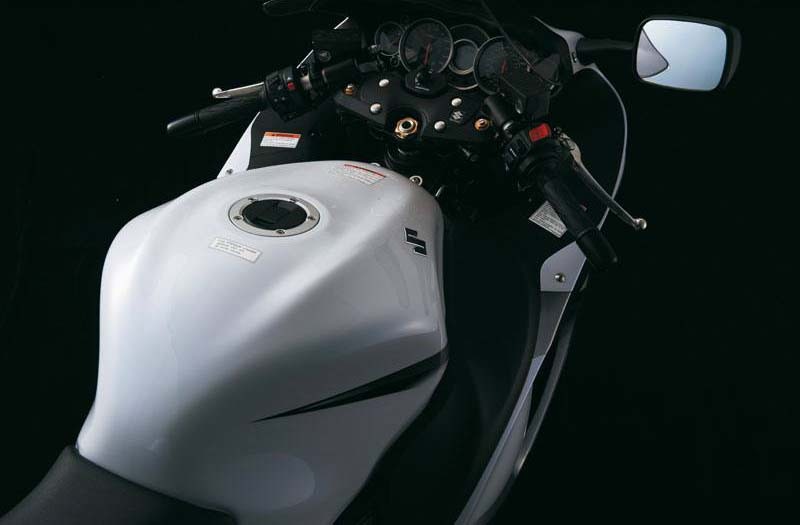 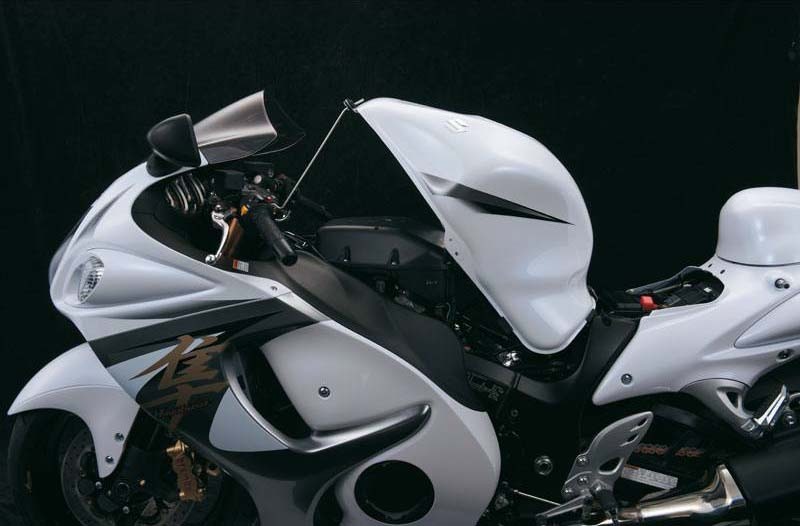 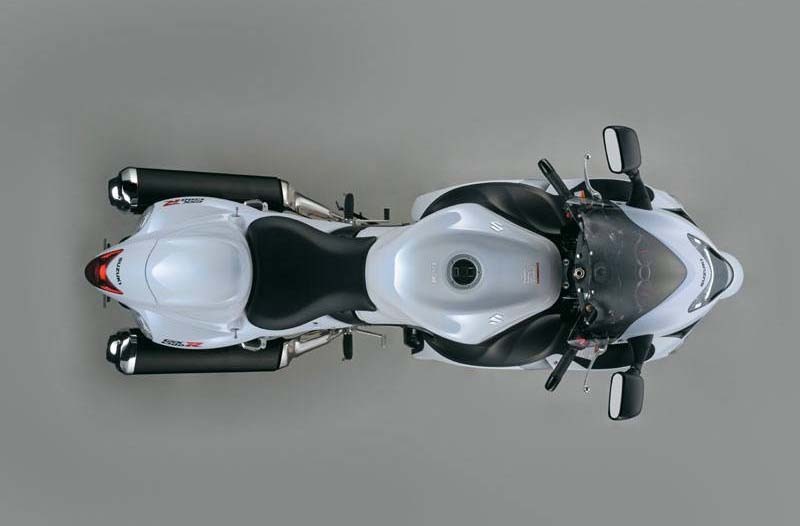 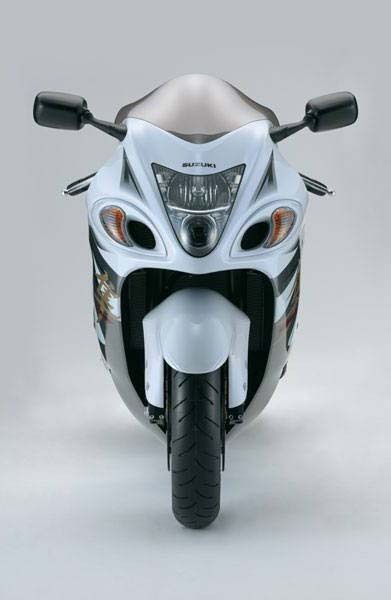 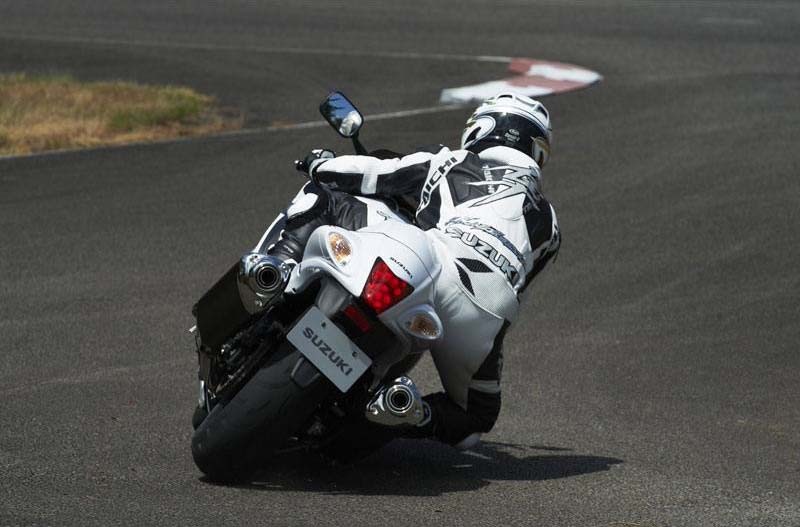 A bike with a very well-defined purpose when it debuted, it is not clear what the Hayabusa’s current raison d’être is now, or where it is headed in the coming years. 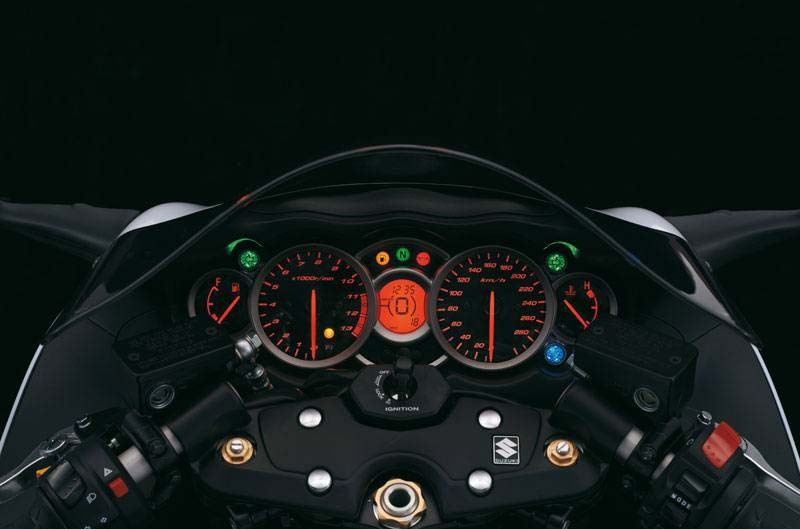 As always, time will tell, but we hope Hiroshi Iio-san is busy envisioning Suzuki’s next great hyperbike.